JPMS Joins Love Out Lavender and Uses Creativity to Fight Cancer! 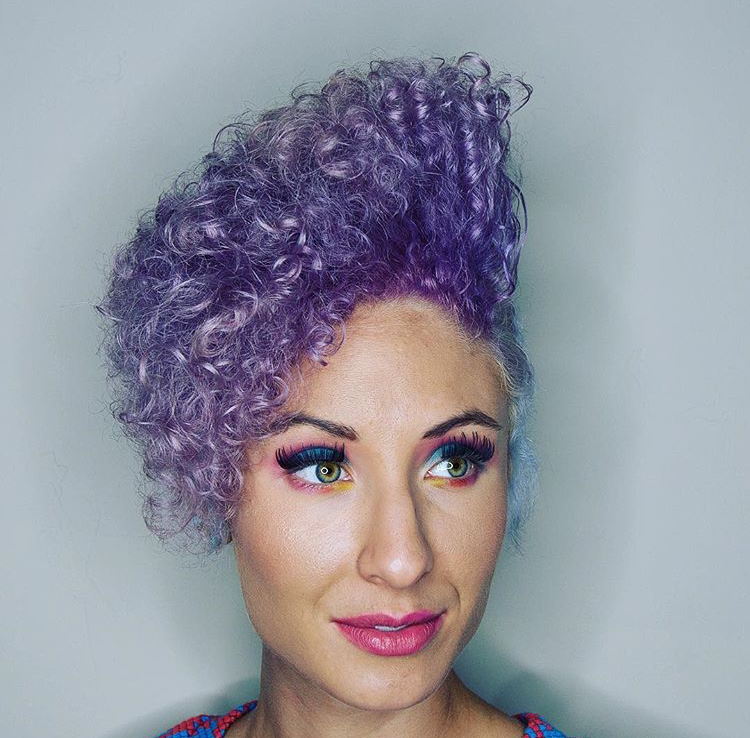 Love Out Lavender is a cancer research fundraising movement powered by stylists, and was created on the founding principles of creativity and passion. Founder Todd Kane’s own passion came from his experience of losing his mother to cancer. 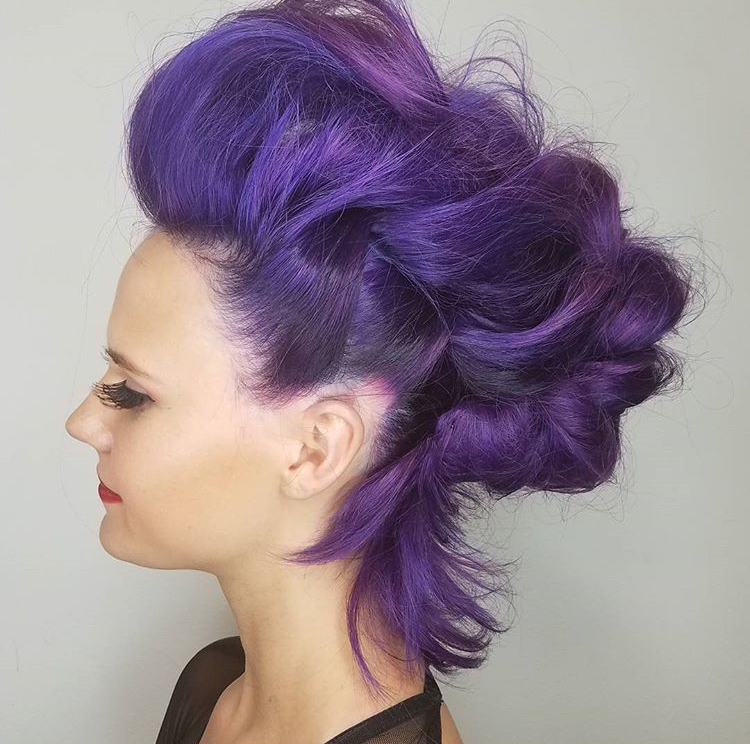 We, at JPMS, are proud to partner with LOL to help encourage stylists to use their extraordinary talents to create unique fundraising images, spread awareness and raise money for a great cause! JPMS is honored to support LOL and will match every dollar our stylists raise up to $10,000! As an added bonus, we’ll reward the JPMS salon or stylist who raises the most with a surprise product reward or tool and the Top 5 fundraising images get published in Modern Salon magazine! Step 1: What inspires you? Visit loveoutlavender.org for information and inspiration. Pick a type of cancer you want to fundraise for and sign up. Create a concept for your image. As a sponsor, you have creative freedom to inspire donations any way you choose by creating an image or modifying an image you’ve already created. Your message can be motivated by a personal story, or that of a friend or loved one. Step 2: Inspire a team. The more people you touch, the more people help fundraise—making your efforts more successful. If possible, start with a photographer, makeup artist, hair stylist and model. Host a photoshoot at your salon, photography studio or outdoors! Step 3: Promote your image. This is a social media movement and is most successful when everyone on your team posts on Facebook, Instagram, Twitter and/or YouTube. 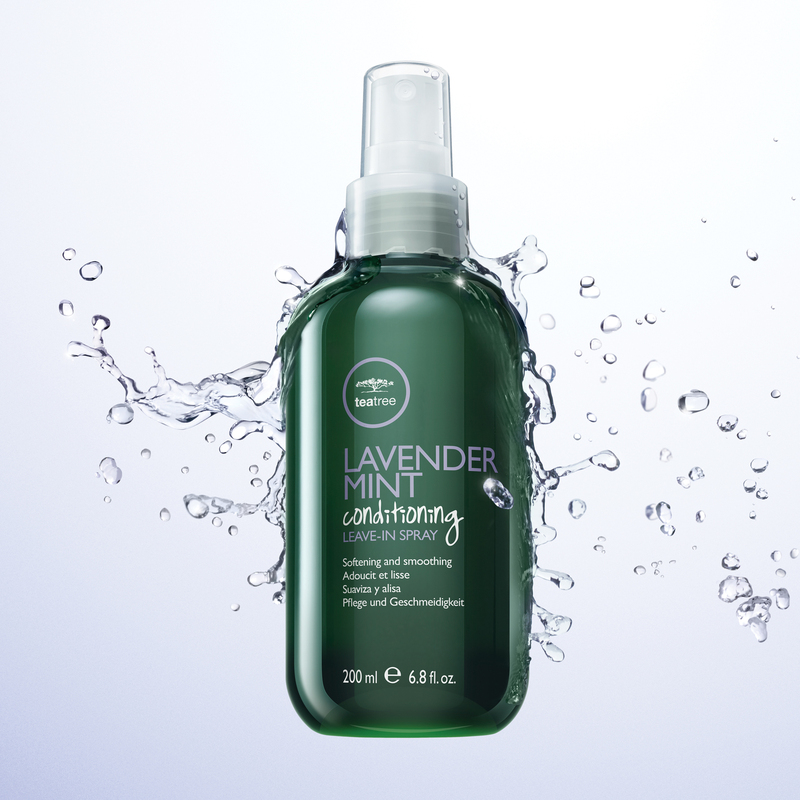 Be sure to tag your posts with #loveoutlavender, #cityofhope and #paulmitchellus. Send personal emails to your contacts sharing your reason for joining the movement and the concept of your image. In every post and every email you create, make sure to add your fundraising link and include an “ask.” If you don’t ask, you won’t receive—even if it’s $5, ask for something. 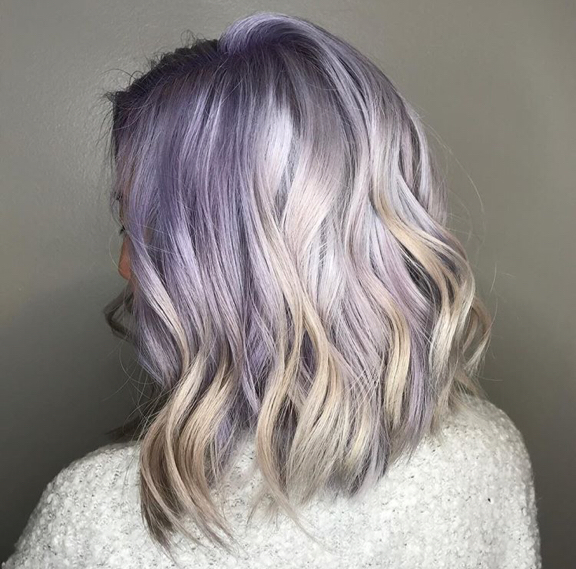 Offer a special service in-salon called Love Out Lavender Mint (featuring Tea Tree Lavender Mint products) and use the proceeds to go towards your cancer fundraiser of choice. Post color looks in lavender tones or coordinating color of cancer you are supporting. Donate those dollars from every color service to your fundraiser. Create your own Take Home℠ promotion where a percentage goes towards your fundraiser. 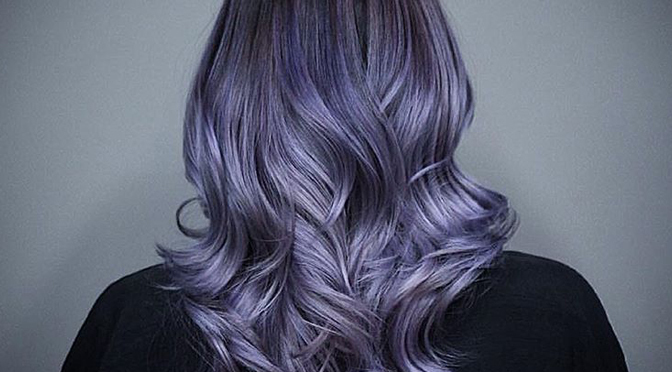 Show us how you Love Out Lavender on Instagram!